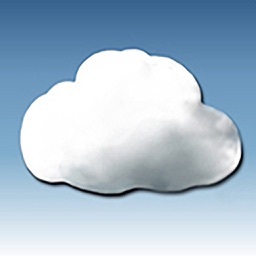 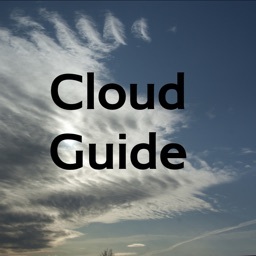 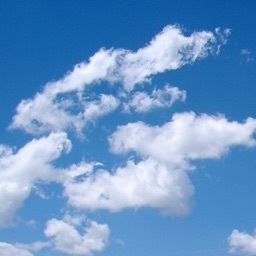 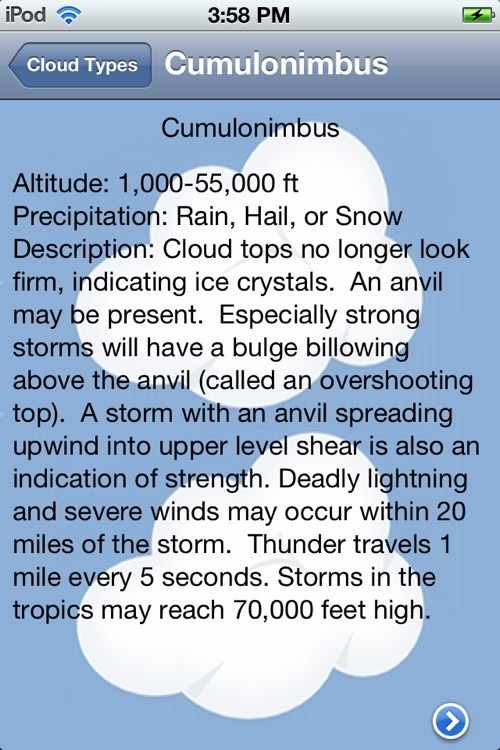 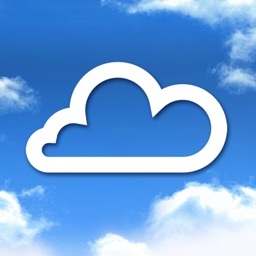 The complete cloud chart for the iPhone! 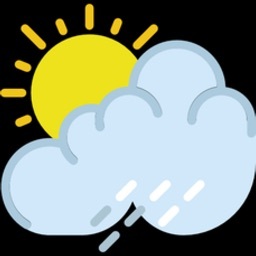 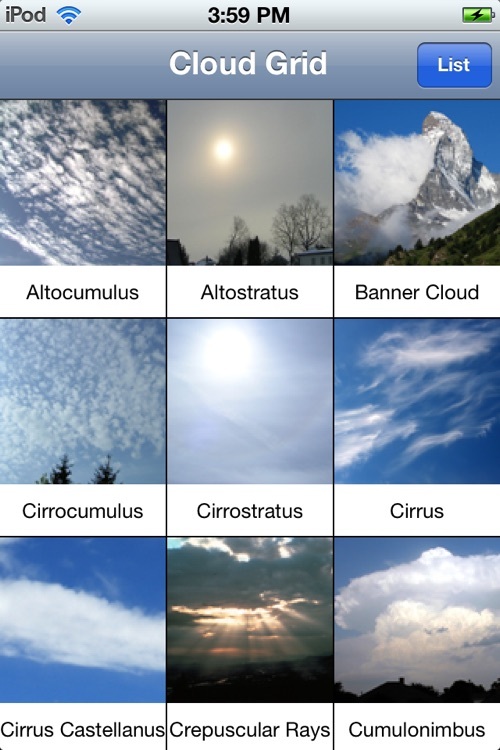 Learn to identify cloud types and what they can tell you about what the weather will be like! 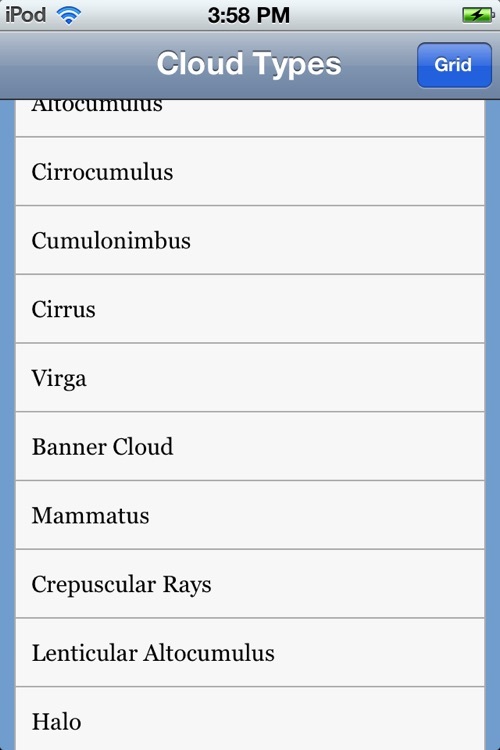 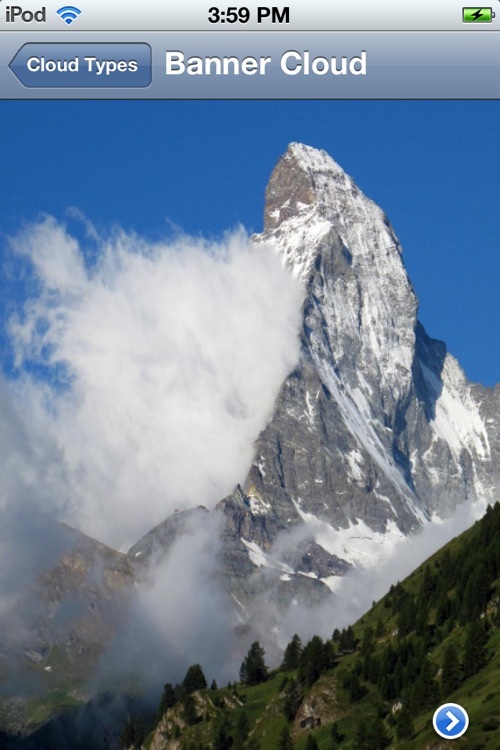 Learn why certain clouds form, how high in the atmosphere they are found, what they can tell you about what the weather will be like, and impress your friends with their Latin names.